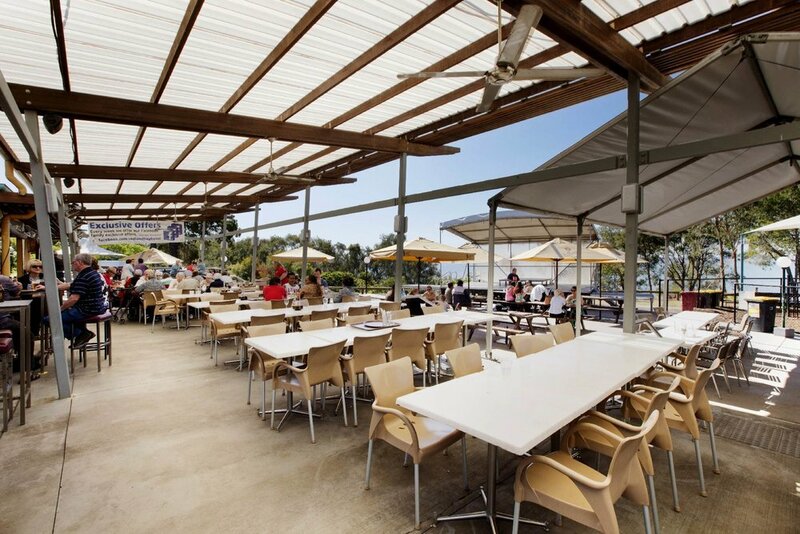 The Redland Bay Hotel is a relaxed and unique choice for any occasion. Enjoy the views of our outdoor function areas, or reserve an area in our restaurant for intimate dinners or a friendly catch up for lunch or dinner with friends. 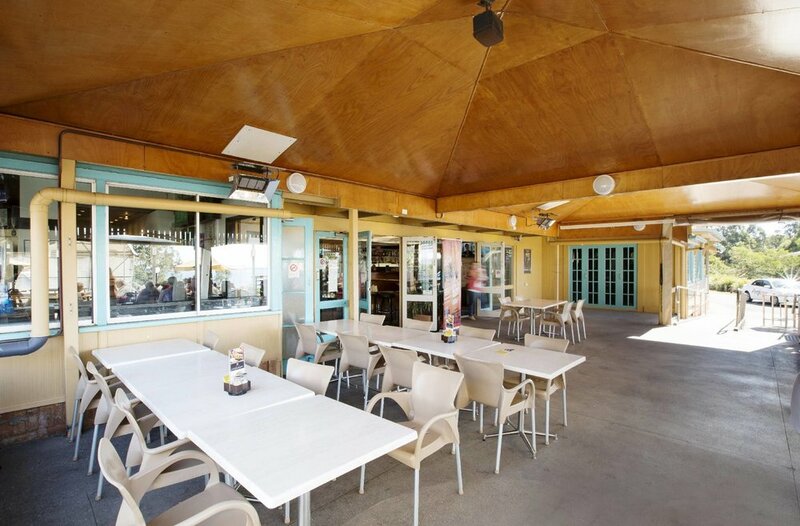 The Redland Bay Hotel is truly an outdoors venue and is sure to impress your friends, family and colleges. From the eccentric feel of such an Historical Venue to the ambiance created from the beautiful views, we offer the perfect opportunity to sit back, relax and watch the calm water of the Bay. Located at the base of the lower deck, this area can be catered for dining or cocktail style or a mixture of both. This area can cater up to 60 people. This area is located at the southern end of the deck with beautiful views of the bay. Ideal for up to 100 guests. This area is located at the North end of the deck, also with beautiful views of the bay. Perfect for up to 40 guests with mixed seating and standing room.